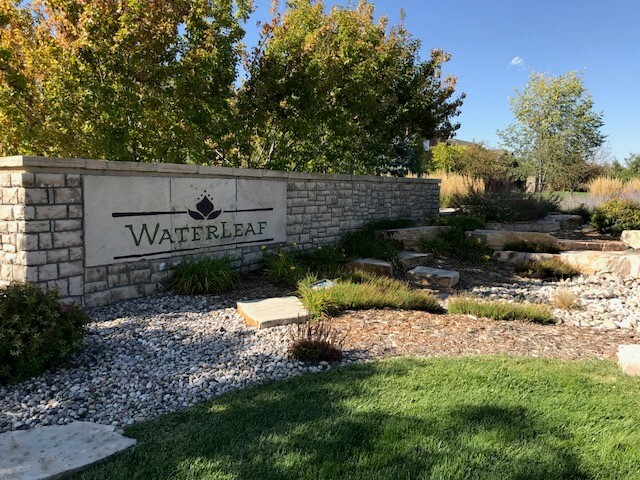 Calling all nature enthusiasts! 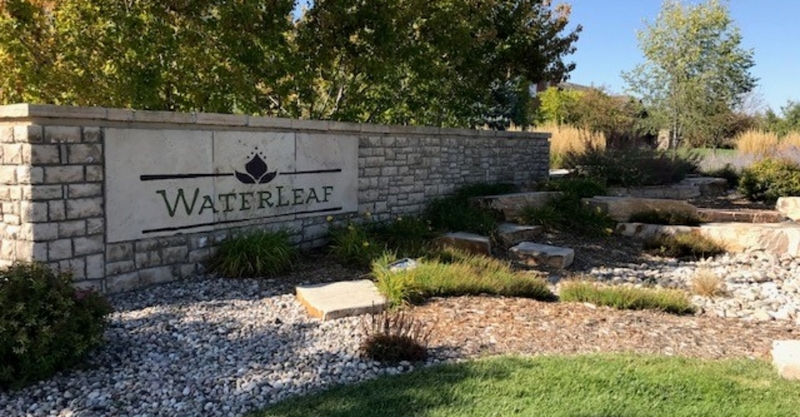 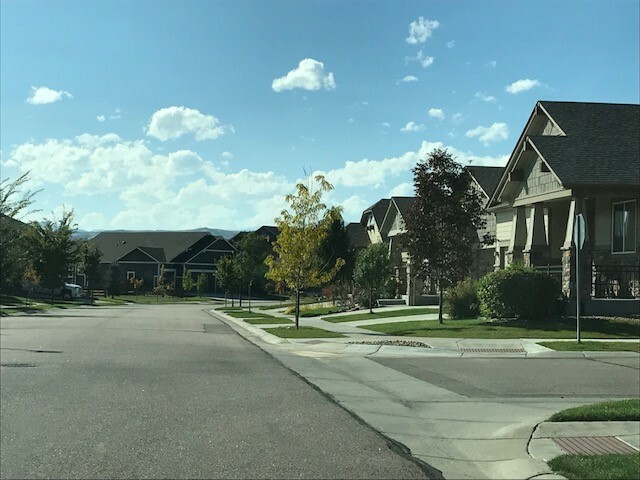 Waterleaf neighborhood boasts an overabundance of quiet serenity being surrounded by two natural areas. 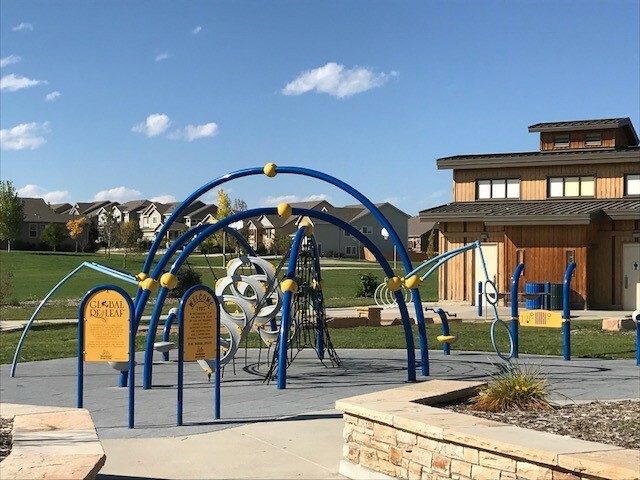 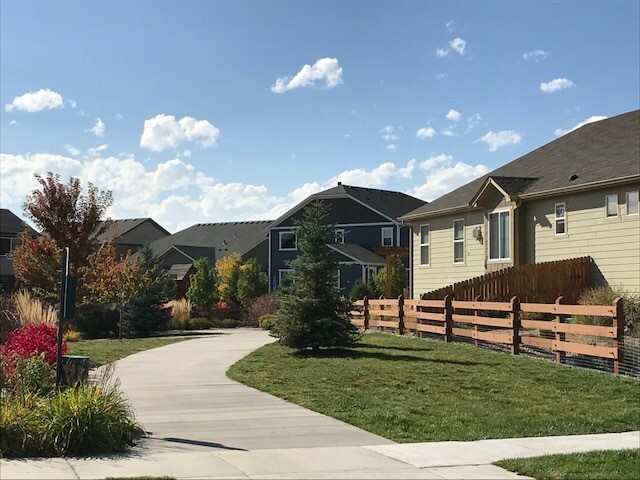 With numerous outdoor areas to explore, this newly developed neighborhood is sure to please anyone who enjoys the great outdoors!